Robben_Island010: Robben Island: Ozier Muhammad Photojournalist and Lecturer on Trends in this medium. 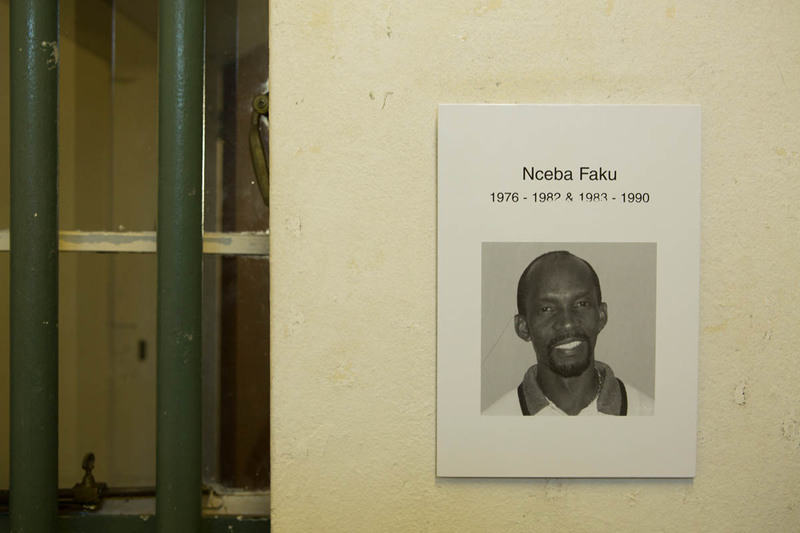 07-05-2013 - A photo of Nceba Faku, in one of the cells he occupied. He served 2 terms here for sedition, from 1976 to 1982, and 1983 to 1990.